DeLena Ciamacco: The Real Estate Expert: Central Ohio Schools - Start Dates & School Supply Lists! Central Ohio Schools - Start Dates & School Supply Lists! 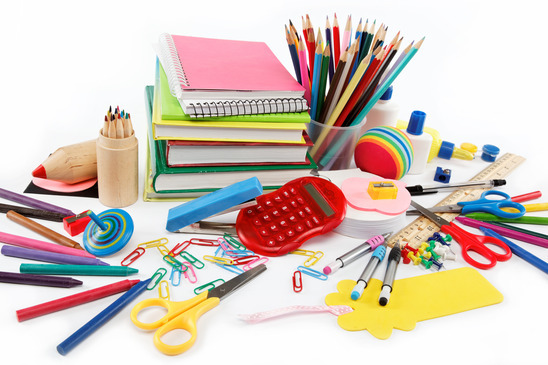 Click the links below for your local school’s 2015 supply lists. Logan-Hocking Middle School: Click Here For the rest of the district, a general list can be found here. You may need to contact each school separately in the case that their lists vary. August 17, 18, & 19, 2015 - Click Here to see the exact starting date for your child’s grade. August 17, 18, & 19, 2015 – Click Here to see the exact starting date for your child’s grade. Click Here for start dates & school supply sales & pick-ups, if applicable. Please note that these start dates & supply lists are as of today and are subject to change at any time. For any updates, check your child’s school website.